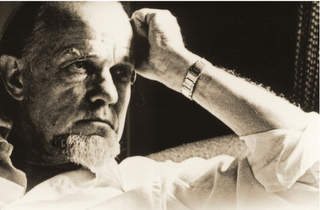 Francis A. Schaeffer, Death in the City (Chicago, 1969), page 76. Italics original. This is something to consider in light of what is happening in the church today. News from PCUSA is not encouraging…. Next postThe Power of the Gospel….